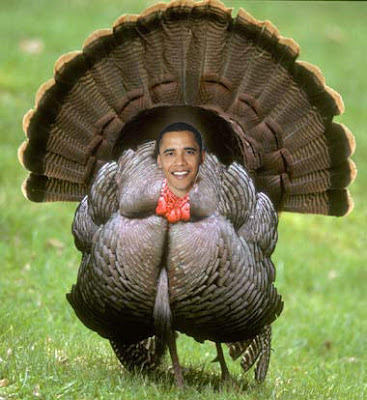 Watcher of Weasels Nominations are out and you have to love the theme: Turkeys with Two Left Wings. I am always honored to have my work mentioned by this great group of bloggers. In between turkey and dessert, enjoy some of these fine submissions. First and foremost, hearty congrats to our fellow Council mate Trevor Loudon ofNew Zeal for successfully sneaking into America, wowing the natives with whirlwind book tour, scoring radio interviews and rave reviews from the likes of Glenn Beck and sending his new book Barack Obama And The Enemies Within to #87 on Amazon! Well done, bro!